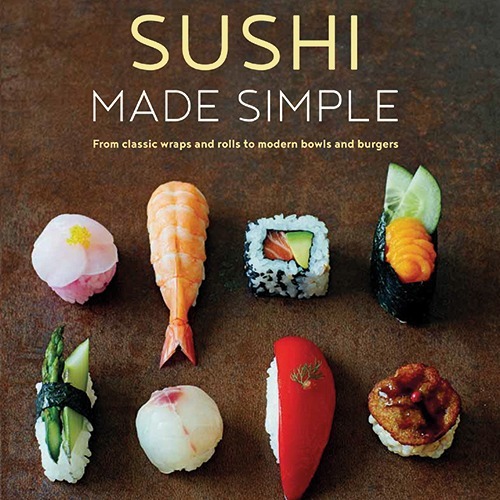 Do you think making sushi is complicated? Think again. 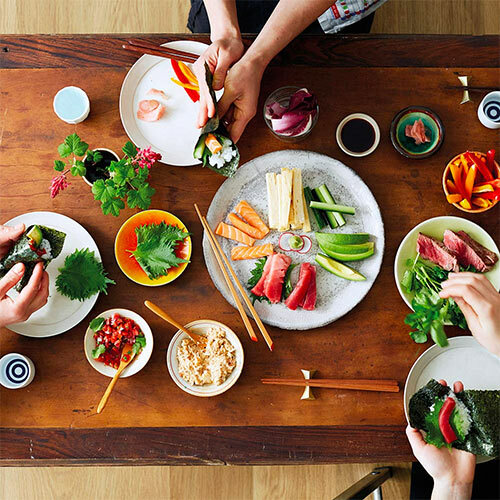 At Atsuko’s Kitchen, we offer small and friendly group lessons to help you learn how to make sushi the authentic way. Our interactive, hands-on sushi making classes are held over three hours and teach you how to make sushi at home. Join our sushi classes in London and learn the secret of sushi making. PLEASE SIGN UP HERE to be notified of future class dates. As soon as we have new dates available our waiting list will be notified straightaway. We are doing everything we can to put on as many dates as possible. 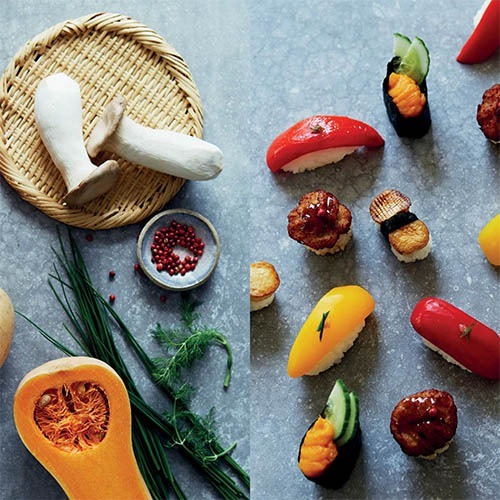 In this hand-on class, you will learn the art of sushi-making, from traditional techniques to new approaches and leave with Atsuko’s new cookbook “Sushi Made Simple”.